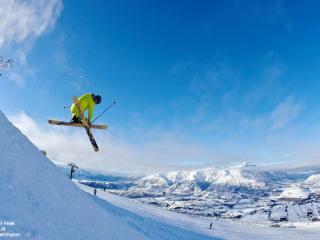 An icon of the Queenstown ski scene, Coronet Peak has been open since 1947 and is one of the region’s most popular skiing attractions. 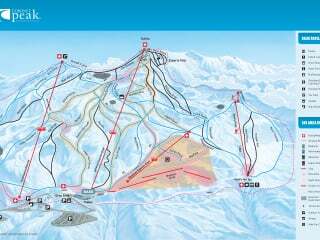 Conveniently located just a 20 minute drive from Queenstown, Coronet Peak offers world-class skiing complete with 280 hectares of skiing terrain, high-tech facilities and spectacular views. 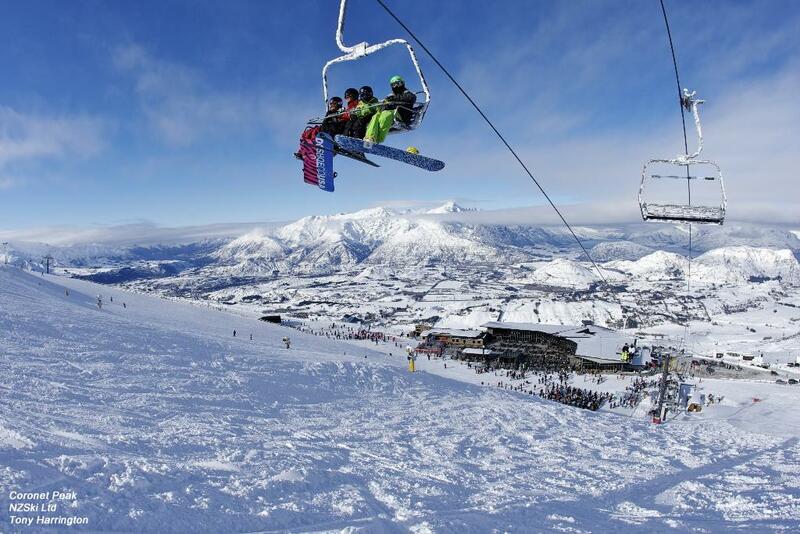 Boasting 213 snow guns, Coronet Peak is home to the biggest and completely automated snowmaking system in New Zealand, ensuring good snowboarding and skiing throughout the season. 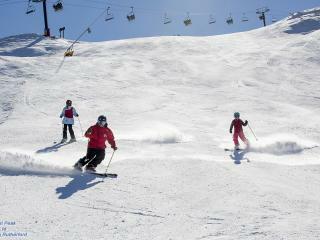 Catering for all skill levels and abilities, Coronet Peak features a beginners trail, separate from the sizeable novice area and there is also a great range of varied terrain for experienced skiers including open bowls, wide groomed trails, moguls and steep off-slope runs. It’s also popular with families as children are well catered for. There is a fully-licensed early learning centre for children aged 3 months to 5 years as well as free life passes available for children aged 6 years and under. 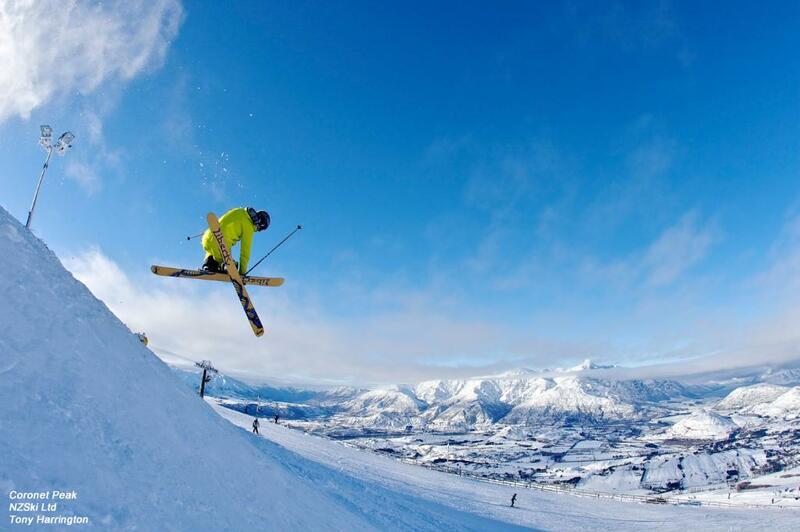 It’s not just out on the slopes where all the fun happens on Coronet Peak, there’s also some great events on offer as well as a thriving atmosphere and nightlife. After ski social opportunities abound with a great range of bars and restaurants at the base building, including live music and entertainment. 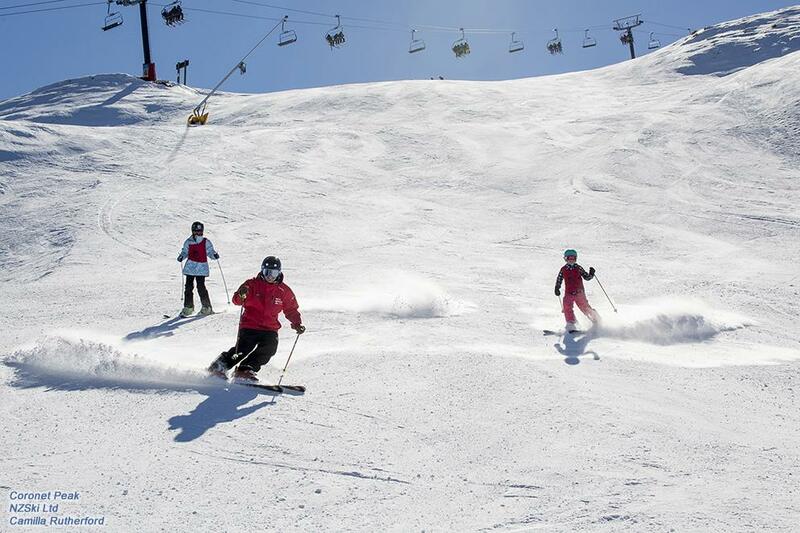 The perfect way to stretch your muscles, relax with friends and make some new ones after a day on the slopes, Coronet Peak has so much to offer. 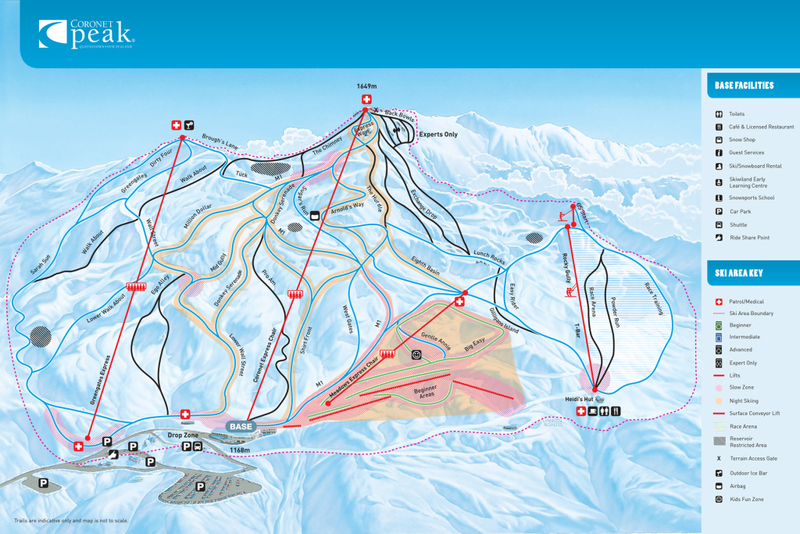 The first tracks open from 8am and late night skiing is available until 9pm on Friday and Saturday nights. 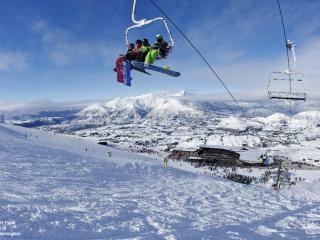 Offering the longest opening hours of any New Zealand mountain resort, Coronet Peak also boasts high-speed quad and six-seater chair lifts and four surface conveyor lifts for beginners terrain and general terrain as well as a quick and easy rental system, making for the ideal mountain ski resort experience.